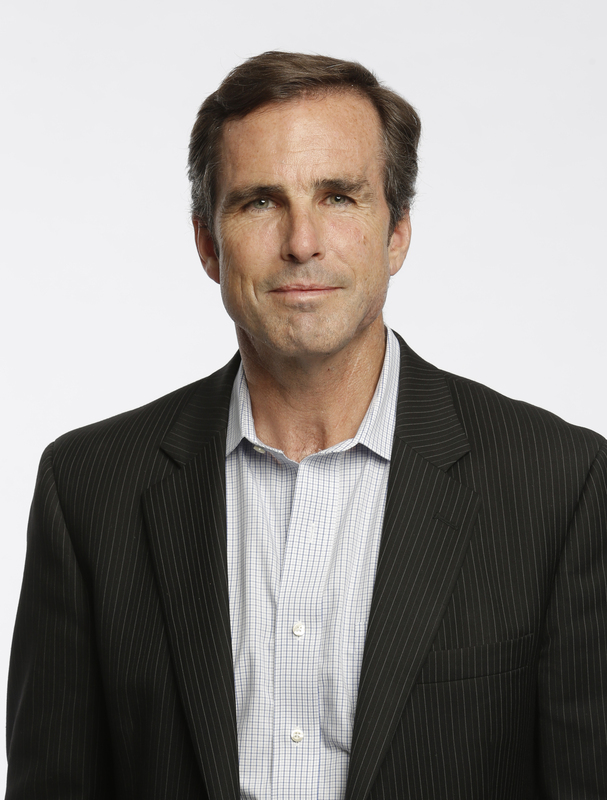 WASHINGTON, D.C.-- Bob Woodruff, renowned ABC News television journalist, will receive the NAB Distinguished Service Award (DSA) during the 2016 NAB Show in Las Vegas. Woodruff will accept the award at the NAB Show Opening, sponsored by Blackmagic Design, on Monday, April 18. Each year, the NAB DSA recognizes members of the broadcast community who have made significant and lasting contributions to the industry. Previous award recipients include Jerry Lewis, Jorge Ramos, Bob Schieffer, Michael J. Fox, Mary Tyler Moore, President Ronald Reagan, Edward R. Murrow, Bob Hope, Walter Cronkite and Oprah Winfrey, among others. Woodruff has been covering major national and international stories for ABC News since 1996. In December 2005, he was named co-anchor of �ABC World News Tonight,� taking over for Peter Jennings. Woodruff has provided live coverage of critical world events, such as the 2004 Asian tsunami, the war in Afghanistan and North Korea�s denuclearization process. In January 2006, while reporting on U.S. and Iraqi security forces, he was seriously injured by a roadside bomb. In February 2007, only 13 months after being wounded in Iraq, Woodruff returned to ABC News with �To Iraq and Back: Bob Woodruff Reports.� The primetime documentary chronicled his traumatic brain injury and the plight of thousands of service members who suffer from similar injuries. Woodruff was honored with a Peabody Award in 2008 for his reporting on the topic. Other notable examples of Woodruff�s work includes the documentary �China Inside Out,� which examines the rapid rise of the Chinese economy and an exclusive 2008 �Nightline� interview with former presidential candidate John Edwards, who admitted to repeatedly lying about an extramarital affair. His coverage of the fallout of the September 11 attacks helped ABC News earn an Alfred I. duPont Award and a George Foster Peabody Award, the highest in broadcast journalism. Additionally, he was part of the ABC News team recognized with a duPont Award for live coverage of the death of Pope John Paul II and the election of Pope Benedict XVI. In 2007, Woodruff and his wife co-wrote a bestselling memoir, titled �In an Instant,� which chronicles his injuries in Iraq and how their family persevered in such a difficult time. Their family also established the Bob Woodruff Foundation (BWF), which raises money for injured service members, veterans and their families. To date, the BWF has raised $30 million for hundreds of military and veterans programs and nearly two million service members. Also from ABC, Ben Sherwood, Disney|ABC Television Group President and Disney Media Networks Co-Chairman, will deliver opening remarks and participate in a fireside chat with NAB President and CEO Gordon Smith at the NAB Show Opening. Smith will also provide the �State of the Broadcast Industry� Address.